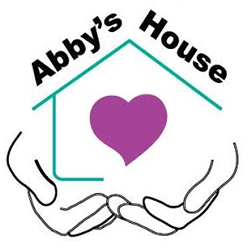 The March 7, 2016, issue of the Statesman Journal featured the work of WOU’s Abby’s House in the prevention of sexual assault on campus. “In order to prevent and respond to these incidents, Western Oregon University in Monmouth has in recent years expanded its programs, educational materials, off-campus referrals and more to help its 6,100 students,” reads the Statesman Journal article. The National Center on Deaf-Blindness is currently in the beta stage of producing a fully featured electronic portfolio system for interveners. The goal is to establish a strong national foundation for intervener training and workplace support. The role of the intervener is to connect a child who is deaf-blind to the world around them. In this one-on-one relationship, the intervener gives that child access to information about their surroundings, facilitates communication, and promotes social and emotional development. 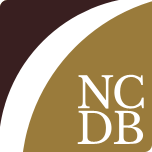 Read on the NCDB website . 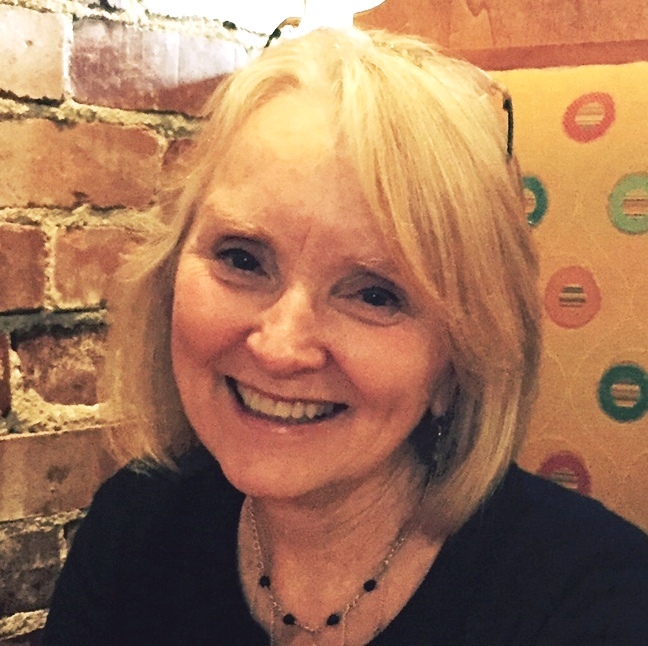 . .
TRI's Christina Reagle will be presenting Grant Writing for Teachers 101 at the 4th Annual SPELL Conference on the campus of Western Oregon University on April 2, 2016. SPELL - Sustainable Practices for English Language Learners, is a Federal grant awarded to Western Oregon University with the focus on ESOL endorsement (English for Speakers of Other Languages), coaching, and professional learning communities. Western Oregon University's ESOL/Bilingual Education program prepares teachers to ensure that English Language Learners (ELLs) succeed in all aspects of their schooling. Every year, for the entire month of February, public employees across the state of Oregon participate in the Governor’s Food Drive. 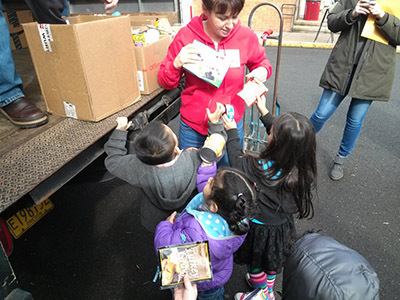 The children attending the TRI-Child Development Center get right into the swing of things, collecting food, and helping fill the truck to help WOU meet its goals. This annual event has become an important moment in the TRI-CDC that the children and the staff look forward to.